The sonically overhauled reissue of The Beatles’ Sgt. 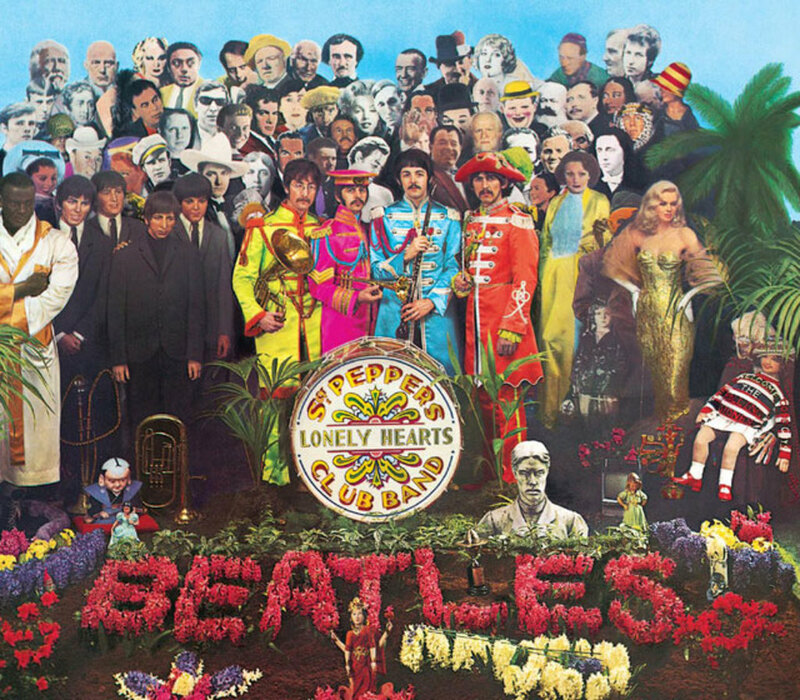 Pepper’s Lonely Hearts Club Band is now available to stream on Spotify, Apple Music, and other subscription services. This deluxe edition features a fully remixed version of the transformative album, plus a slew of bonus tracks and outtakes. It sounds great. “The feedback we got back is that you can suddenly hear everything,” says Giles Martin, son of late Beatles producer George Martin, who led the project to retool the sound of the album. You can read our deep dive with Martin about the whole process here.